This is a California certified engine meaning we can ship this model to California!!! 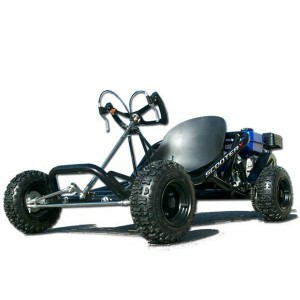 The ScooterX 196cc Sport Go Kart is the fastest and baddest go kart we sell. 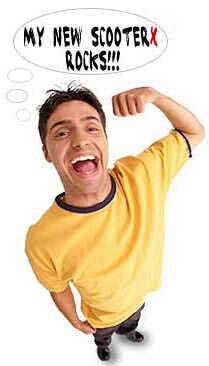 This is not for beginners and not entry level unless over the age of 12. This Kart is for on or light off road use. 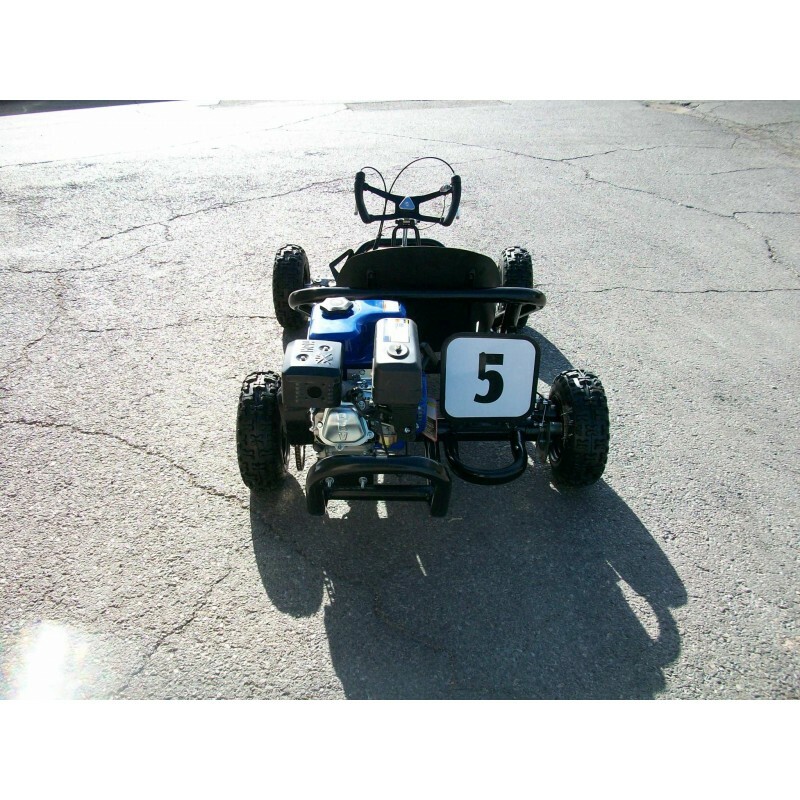 The Sport Kart comes with huge 13" knobby tires and dual coil over shocks. 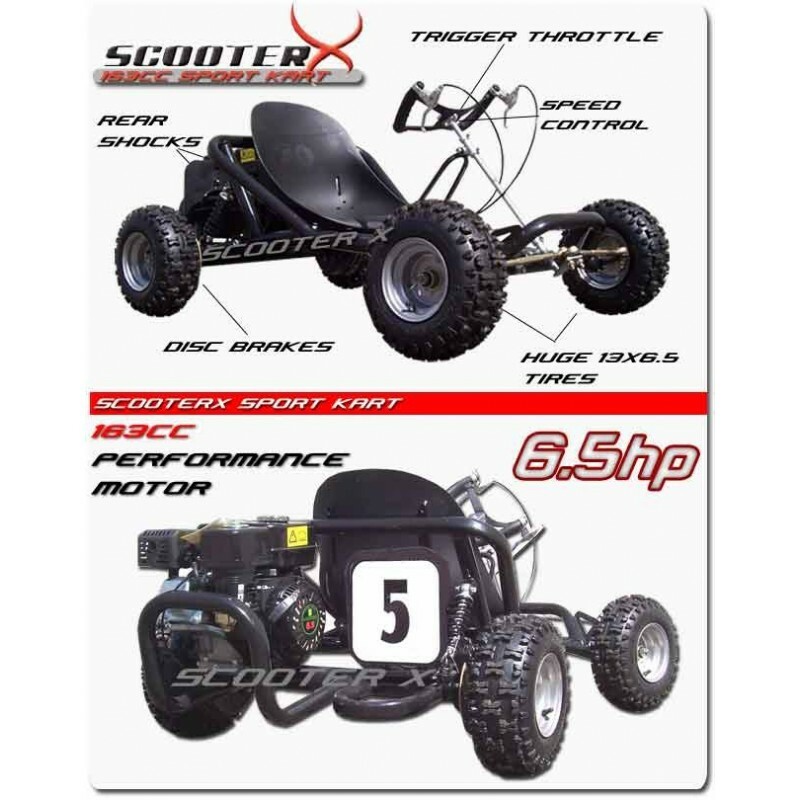 The ScooterX 196cc Sport Go Kart is the best and fastest go kart we sell. 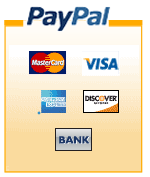 This is not for beginners and not entry level unless over the age of 12. This Kart is for on or light off road use. 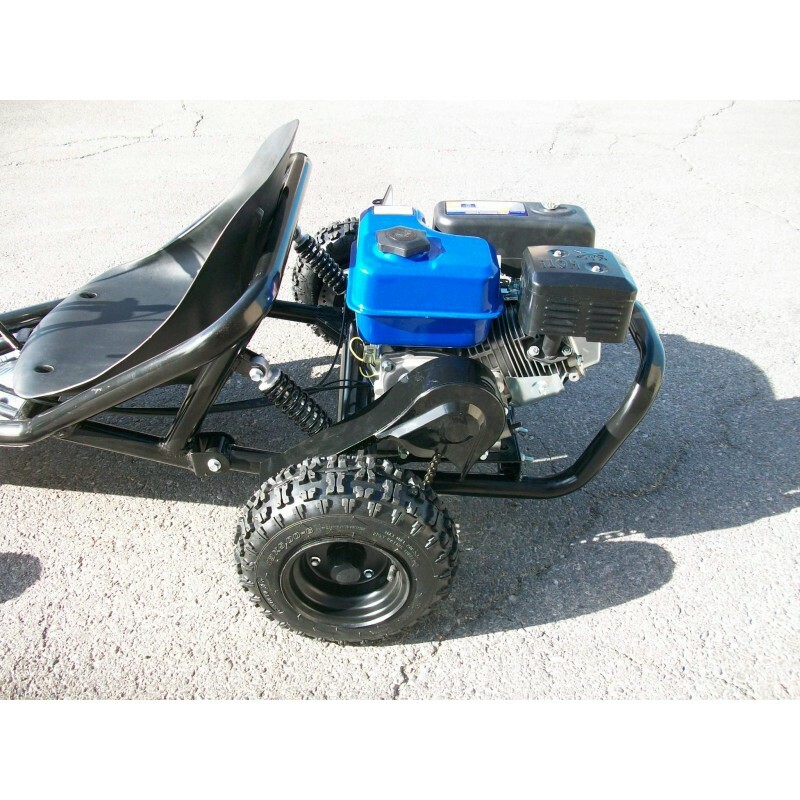 The Sport Kart comes with huge 13" knobby tires and dual coil over shocks. 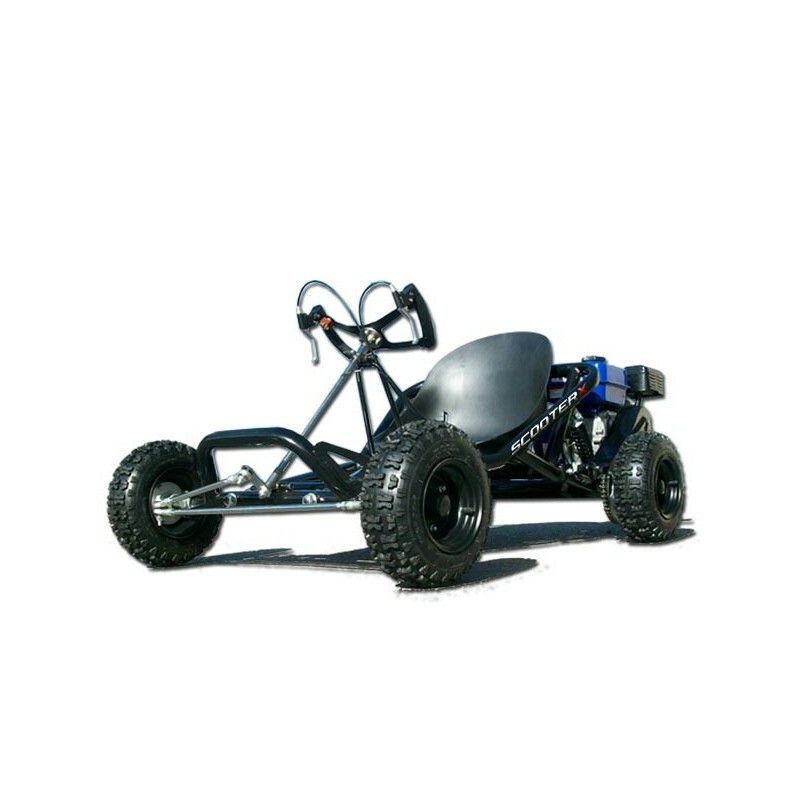 The Sport Kart reaches speeds up to 45mph. 196cc 4 stroke Gas Engine This engine runs on pump gas, no oil mixing necessary. Engine puts out around 10hp. This is our most powerful go kart motor. Rear Coil over suspension The rear end has dual coil over suspension with 4 inches of travel. Rear Hydraulic Disc Brakes Comes with rear disc brakes which gives you plenty of stopping power. Hand Controls Both throttle and brake are hand controls that are mounted to the steering wheel.